WMB Cornerstone Day Nursery is a branch of WMB Childcare Ltd. 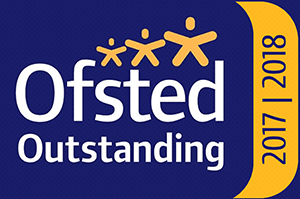 It was graded ‘GOOD’ by OFSTED at the settings first inspection in November 2017. 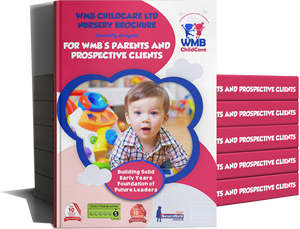 The Nursery works closely with Sister Nursery WMB Carisbrook Day Nursery within WMB Group due to its close proximity. The nursery came to be as a result of the huge demand for places at Carisbrook Day Nursery due to the high level of standard of the nursery. This has been imbibed and carried on at WMB Cornerstone Day Nursery. At WMB Cornerstone, our aim is to build solid early years foundation for children (future leaders) in partnerships with our parents. We endeavour to deliver high quality care and learning opportunities and believe that children are at the heart of everything we do. The building was originally a Council Playgroup Centre, known locally as the “Beehive”. 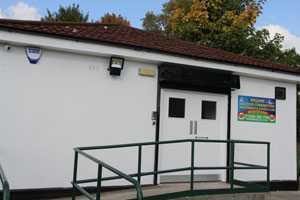 After the council closed the Centre, WMB Childcare was approached, due to the company’s fantastic reputation to take it over and extend the services offered to the local community. It is situated in Harpurhey Park, Carisbrook Street area within Harpurhey locality of Manchester. 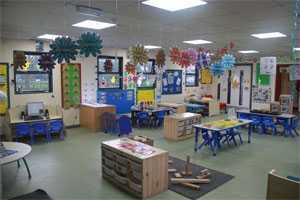 WMB Cornerstone Nursery is a purpose-built premise with one large play room with all the required facilities. It has a large enclosed outdoor play area. WMB Cornerstone Day Nursery is a fresh, bright, newly established nursery within the locality, with a fantastic reputation within the Community. The nursery opens Monday to Friday 8.45 am – 6:00pm, all year round, with the exception of bank holidays and Christmas holiday periods. We currently support children with Special Educational Need (SEN) and also supports a number of children who have English as an additional language. Claudia who is the Super Coach for Cornerstone team holds a Bachelor’s degree in Special Psych Pedagogy and the Deputy Coach Rachel, holds a B.A Honours in Childhoods Studies. Rachel is also a Manager-In-Training. The Groups Chief Operations Practitioner (COP) has a BA (Hons) in Early Childhood Studies and an Early Years Professional Status (EYPS). She also achieved Institute of Leadership & Management (ILM) Level 5 qualification. The Groups Area Coach is also a degree holder with an Early Years Teachers Status (EYTS). 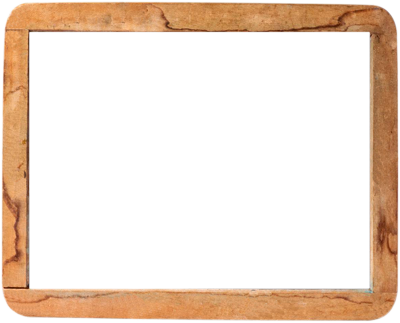 She possesses a Level 5 Qualification in Leadership and Management. Majority of our practitioners hold level 3 qualifications in Childcare. We also contribute to the development of young and new practitioners by employing apprentices who are working towards their level 3 & 2 childcare qualification with on the job training. We believe in developing our practitioner’s knowledge through high quality external and internal training to help them achieve, and deliver outstanding learning for our children and families who attend Cornerstone. In line with the new government legislation all staff at WMB Cornerstone Nursery are First Aid trained. The Management Team are fully trained Designated Safeguarding Leaders. Music Lessons for All Register Child from 2 Years.